You may need to create separate account for every user want to connect this system. For adding new users in system there are two commands available in your system, useradd and adduser. adduser command is the enhanced version of useradd command. adduser command uses useradd command in backend. 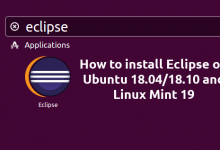 Knowing how to add and remove users is one of the most essential skills each Linux user should know. This tutorial will help you to add and delete user on CentOS, RHEL, Fedora and CoreOS operating systems. You need to be logged in as root or user with sudo privileges to create and remove users. The command above displays no output. It will create the new user’s home directory (/home/aleandro), and copy files from /etc/skel directory to the user’s home directory. Within the home directory, the user can write, edit, and delete files and directories. You will be prompted to enter and confirm the password. Make sure you use a strong password. Changing password for user aleandro. 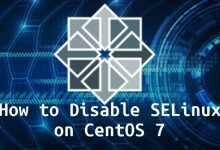 By default on CentOS, members of the group wheel are granted with sudo access. To quit the manpage, press “q“. If the user account is no longer needed, you can delete it using the deluser command line tool. On success the userdel command doesn’t produce any output. If the user was granted sudo privileges it will be removed the wheel group, as well as from any other groups the user was a member of. 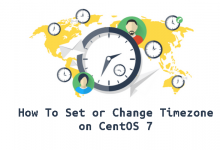 In this tutorial, you learned how to add and remove users in CentOS. 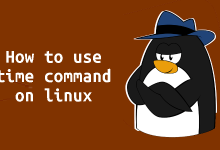 The same commands apply for any other Linux distribution.